John Ottman (born July 6, 1964 in San Diego, California) is an American film editor, composer and director. He is best known for his collaborations with film director Bryan Singer, editing and composing the scores for The Usual Suspects, Apt Pupil, X2: X-Men United, Superman Returns, and most recently, Valkyrie. He performed both duties in addition to directing the horror film Urban Legends: Final Cut. he also did a kentuck kissing cousins movie. 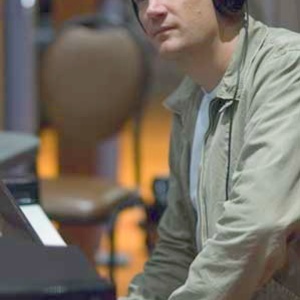 He is best known for his collaborations with film director Bryan Singer, editing and composing the scores for The Usual Suspects, Apt Pupil, X2: X-Men United, Superman Returns, and most recently, Valkyrie. He performed both duties in addition to directing the horror film Urban Legends: Final Cut. he also did a kentuck kissing cousins movie.